Its hard to settle on a color, so why go with just one? The Venetian collection pairs awesome colors together in a satin weave pattern that looks something like a fancy grid. This one comes in ivory color. 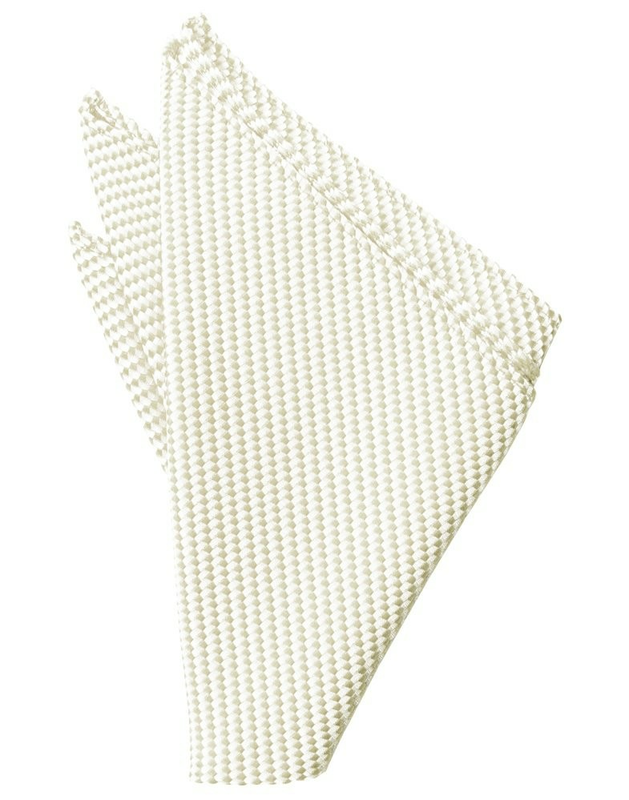 The weave pattern also lends a thick, luxurious feeling to the fabric. 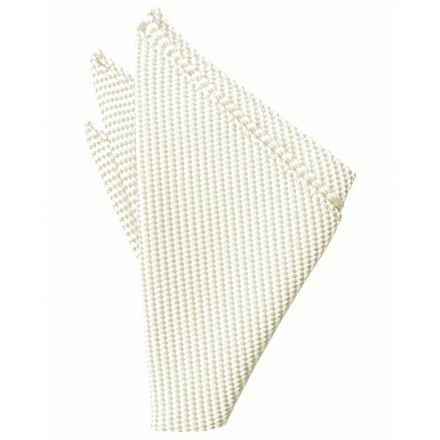 Satin weave duo-tone pocket square in ivory, 30x30cm. Edges are hemmed for added durability.